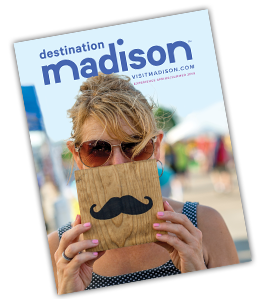 After 25 years at 615 E. Washington Avenue, the Greater Madison Convention & Visitors Bureau and the Madison Area Sports Commission are moving to new digs. As of July 25, our new home will be at 22 E. Mifflin Street, Suite 200. As we leave the building at 615 E. Washington, we are creating space that will be transformed into an important resource for some of our city’s residents who are in need of shelter and support. We are humbled to turn this space over to Dane County, along with office furnishings, supplies and materials that will be re-purposed for the worthy work at a new day shelter for our community. Stewardship has always been a hallmark for our organization. In addition to annually supporting two full days of community service-of-choice for our employees and providing other services to our community, it gives us great comfort to know that the furnishings, fixtures and office supplies we are contributing will help both the people being served in the new shelter as well as the tireless workers who serve the homeless population in Dane County. In our new space, we look forward to providing ample and inspiring workspace for our team and new areas designed to welcome and introduce prospective event professionals and planners, the media, and you, our partners and stakeholders, to our destination and organizations. This move is especially timely—and somewhat symbolic—as we embark on the next chapter of our destination management and marketing work: implementing the results from our Destination Visioning work. We pass along our best wishes to Dane County and the new shelter at 615 E. Washington and look forward to welcoming you to our new work home. And, a heartfelt thank-you to the Greater Madison Chamber of Commerce for serving as a close collaborator and terrific landlord for these many years. 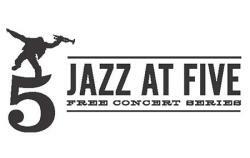 Jazz at Five has been a Madison tradition since 1994—and a favorite for those who enjoy a chance to combine amazing music with some of Madison’s most celebrated assets: a stunning setting, local food and free fun. 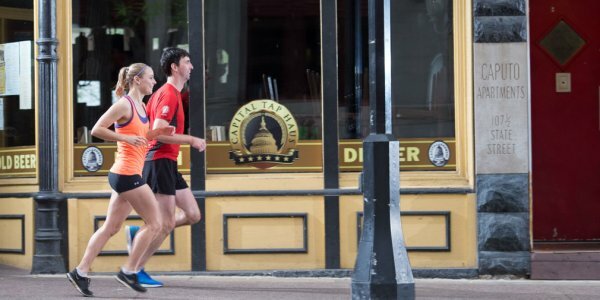 Performances take place on the stage at 100 State Street, just steps away from the Capitol Square, and are attended by hundreds who flock downtown for a diversion for five consecutive weeks on Wednesdays. Peschek is quick to offer the tip that chairs can be rented for just $3 via the onsite Information Tent, which works well for visitors. Sponsorship tables are also available, but must be reserved in advance. 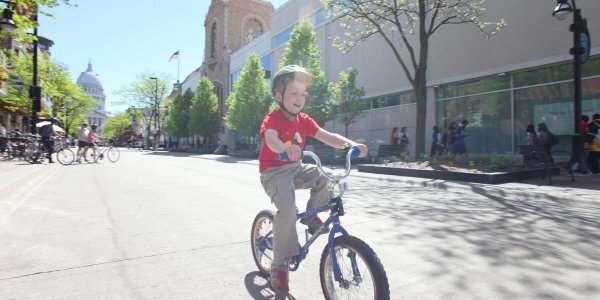 Onsite amenities also include food and beverage offerings from local vendors including Café Costa Rica, Capital Brewery, Chocolate Shoppe Ice Cream Co. and Roman Candle. This year’s Jazz at Five schedule runs August 10-September 7, and features the best in local, regional and national jazz talent. Youth combo concerts begin at 4:00 p.m. followed by performances at 5:00 and 6:30 p.m. For more details or sponsorship information, please contact info@jazzatfive.org. We provide 24-Hour Emergency & Specialty Veterinary services in a convenient and caring environment. Tailgate offers the highest quality, vintage collegiate and local Madison tees, as well as finely curated specialty items. Grab a drink from our Coffee Shop and let the shopping begin! 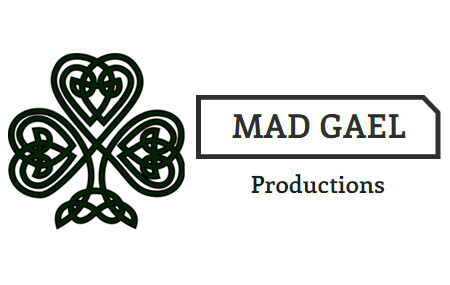 Mad Gael Productions is a music promotion, merchandise, travel and event management company. We host the Mad Gael Music Fest and Mad Gael Celtic Music Series in Madison, Wisconsin. 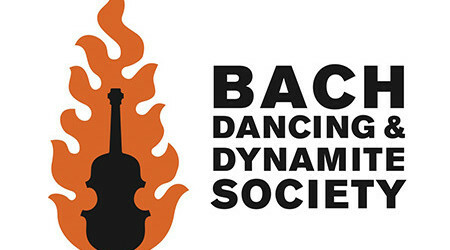 Bach Dancing & Dynamite Society has been entertaining audiences for 25 years in Madison! This energetic group combines nationally-known musicians and delightful surprises in every performance! 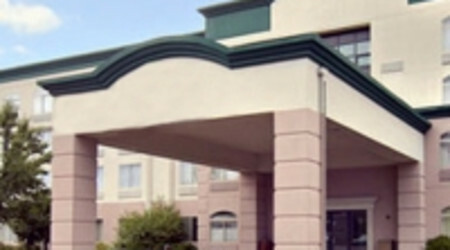 Magnuson Grand Hotel Madison is celebrating 20 years in Greater Madison! This property offers spacious rooms, free wireless Internet, 24-hour indoor pool and hot tub, meeting rooms and upgrades to whirlpool suites. 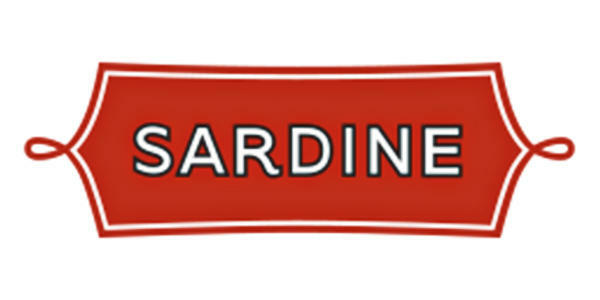 It’s already been a decade since Sardine started doing business in the Machinery Row building on Willy Street! Their bistro-style, French and American cuisine is complemented by stunning lake views and an Oyster Happy Hour that’s renowned around town. 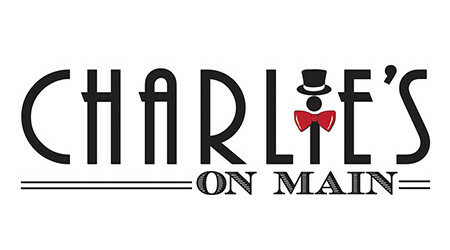 Charlie’s on Main is celebrating its one-year anniversary as a hot spot in nearby Oregon. This farm-to-table restaurant is located in a historical venue that features multiple floors and a hideaway speakeasy that’s perfect for meetings and celebrations. Also a year ago, Monroe Street welcomed Freiburg Gastropub to its mix of restaurants and retail. 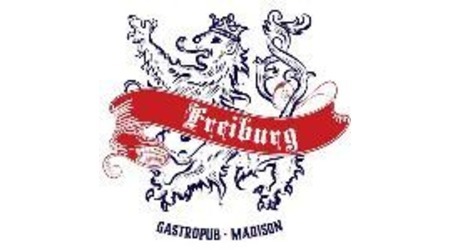 This restaurant—named after Madison’s sister city in Germany—has successfully served up a menu that features locally sourced, authentic German fare and beers on tap. Click here to view more of our recent press.